Step 1: choose the cells that you want to protect using the CTRL key in the case of selecting non-adjacent cells. Step 2: click on the Expand button on the bottom right-hand-side of the font section of the Home options and click on Protect. Step 3: click on the Locked checkbox option and then on Accept. 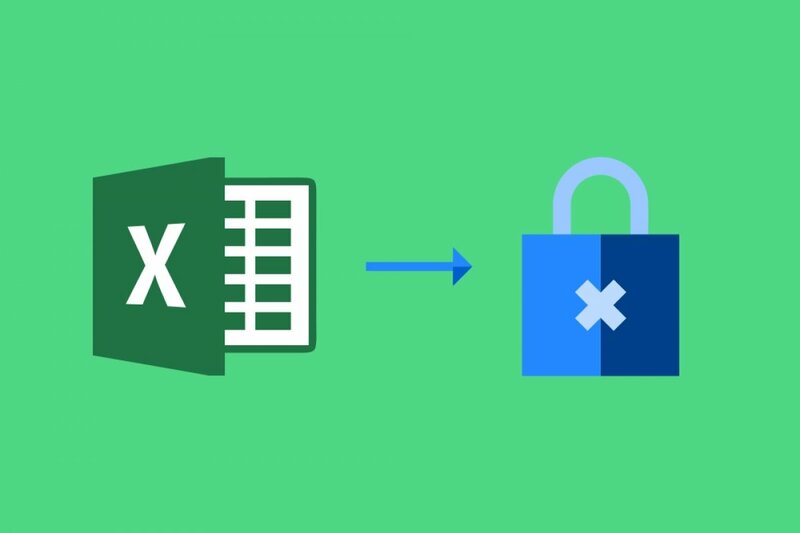 We have to bear in mind that protecting the cells with a lock means that we cannot modify the data written in those cells, write new data or change their attributes such as their format, for instance. Locking cells can be useful if we work with a huge amount of sensitive data in which a tiny change to a number or character could ruin all our work since that would change the final result and its interpretation. Therefore, we can lock cells to avoid accidental or voluntary changes or data inputs on behalf of users who do not have permission to do so. These locked and protected cells by means of a password can be unlocked but that operation must be carried out by the user that locked them in the first place. On the other hand, if we’re working on a document that contains loads of cells with sensitive information, it might be a good idea to carry out the opposite operation. In other words, lock the entire document and then unlock only those cells that can be modified without any risks. It will save us plenty of work because we’ll have to lock fewer cells.